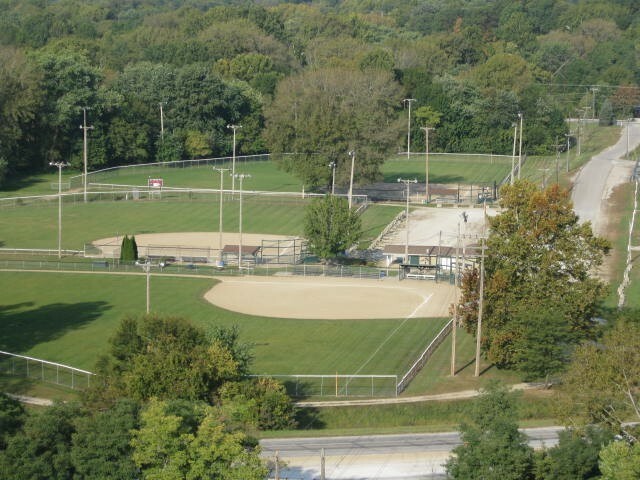 The Parks Department in cooperation with the Crawfordsville Area Softball Association operate the Elston Softball Complex. It includes three lighted softball diamonds and a restroom and concessions building along with a playground and picnic shelter. Local men's, women's, and coed softball leagues play here, and local and state softball tournaments are held here during the spring and summer.